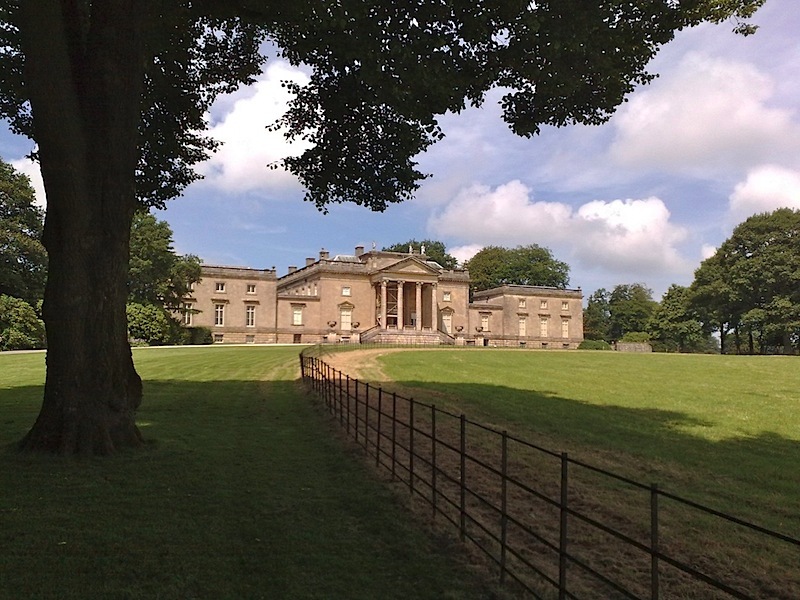 15 days ago, on the first day of the holiday, we visited Stourhead, but only had time to tour the grounds. We decided to revisit so we could take a look around the house. The main attraction is the artwork – every room is like a art gallery.